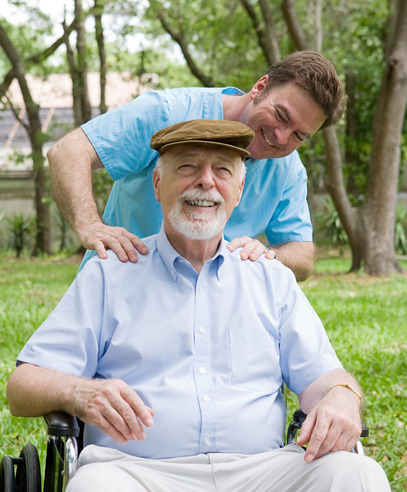 At Endeavor Home Care, our clients’ happiness and satisfaction are of the utmost importance. That’s why we strive to provide nothing less than the best home care in San Diego, Paradise Valley, Tucson, and throughout the Phoenix metropolitan area. Below are a few areas that set us apart from traditional home care providers. Endeavor is an independent and and locally owned provider of senior home care services. Our agency is run by medical professionals allowing us to provide a level of expertise for seniors that is uncommon in our industry. Our caregivers and nurses are among the best in the industry. We pride ourselves on hiring experienced caregivers and nurses for their compassion, experience, and flexibility. But we know this isn’t all it takes to provide the best care possible. Caregivers also need excellent skills and competency in care – and that comes from excellent training. At Endeavor Home Care we use training programs developed by the Institute for Professional Care Education to ensure that every employee has the skills and knowledge needed to provide the highest possible level of home care. At Endeavor, we don’t simply provide exceptional home care assistance, we actively track how our clients are responding to their care plans using our Care Performance Measurement™ process. Our caregivers work with each client and his or her family to establish goals and we track, analyze, and report on each client’s progress on a regular basis to ensure that the care plan is effective and clients are making improvements. Our occupational therapist develops and oversees exercise programs for each client as needed, a key to maintaining the functional mobility, health, and independence of our clients. Endeavor’s Nurse-Guided Care™ system ensures that experienced nurses manage all aspects of care for each of our clients at no additional charge, and provides clients and their families with peace of mind, knowing that a nurse is involved with their care and available to them 24/7. We limit the number of clients our agency serves so our management team can provide the special attention that each of our clients deserve. Endeavor Home Care bridges the gaps between family members, their loved ones, and their loved ones’ caregivers with our unique and secure online service called Family Room, allowing for greater family participation in the care of a loved one, and happier and healthier outcomes for the care recipient. To learn more about the Endeavor Home Care Family Room, watch the video below. 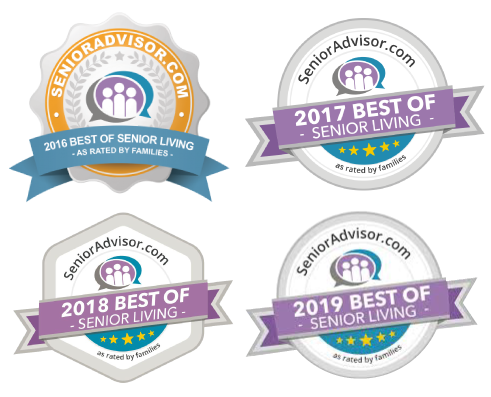 To learn more reasons why Endeavor Home Care is the best home care agency in Arizona or to find out more about our home care services in San Diego, click here. Feel free to contact us at (480) 535-6800 to discuss your specific need. We specialize in providing in-home care custom tailored to your needs.